After birth your body starts a new process and undergoes many changes. Postpartum nutrition is important because you need foods that provide you energy, help you combat anemia and accelerate wound healing. Learn what to eat to improve postpartum recovery! As soon as your little one enters the world, the flood of emotions and hormones whisk you away on the postpartum roller coaster. Adrenaline surges, followed by severe energy crashes are a challenging road to navigate. The highs can be high, and the lows just as low. Talk to any mom in that first month and usually there are tears, confusion, as well as the most pure love in the world. Postpartum is a beautiful, precious, once in a lifetime experience that casts a spell on body, mind, and soul and carries you into the throes of life with a new baby. 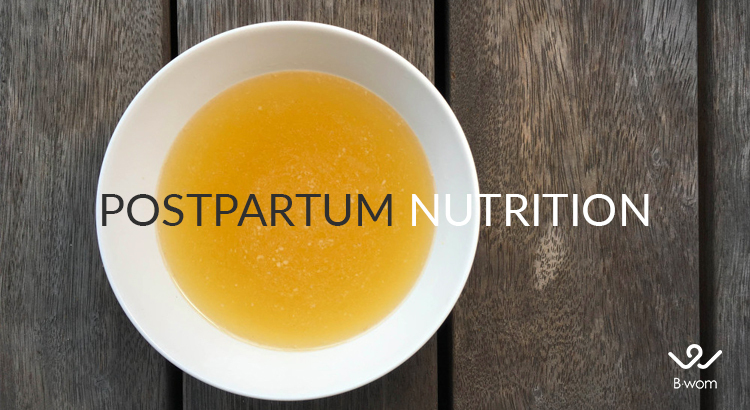 In this article we will help you learn more about postpartum nutrition and what foods help accelerate postpartum recovery. Not surprisingly during this time, self-care usually gets pushed to the bottom of the list. And unfortunately, depending on which country you live in, women are not given the chance for adequate self-care or time to recover from their labor and delivery. Remember that tending to YOUR needs ultimately allows you to give more to your baby, and targeted postpartum nutrition, geared towards ensuring your greatest recovery, is the perfect place to start. It will require commitment, planning, and asking for help (don’t try to do this alone) but it is possible and we wouldn’t suggest anything that we haven’t committed too already ourselves. 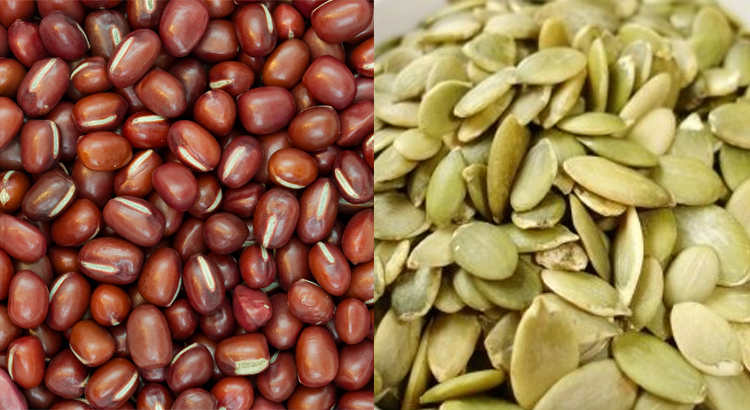 These foods are very beneficial for postpartum women, so stock up! In addition to the above list of postpartum foods, soups are an essential part of the postpartum diet. They nourish on many levels and warm the body to improve circulation and metabolism. Healthy fats are key to sustain good milk flow and improve mental stamina. The foods listed above will not only facilitate tissue healing, but many of them also contain key nutrients that support hormonal health and hence emotional balance in postpartum recovery. Stay away from sugary and overly proccesed foods as these will just create greater imbalances and slow recovery time. Dr. Vidor is a Licensed Acupuncturist, Doctor of Oriental Reproductive Medicine and a Fellow of American Reproductive Oriental Medicine (FABORM). She has been practicing yoga for 20 years and continues a daily practice, not only for peace of mind but as another form of nourishment. If you are in your postpartum recovery, download Bwom to take the test of your pelvic health and get personalized exercise plans to restore your pelvic and abdominal muscles. You can start your recovery plan 40 days after giving birth. I’m certainly gonna save this page. It’s not something I would normally be interested in but you just can’t ignore the fact that it’s really great web content. Only if other people would put such work into their content.